When it comes to an apostrophe, I’d say it’s one of the most confused punctuation marks. Let’s try to deal with it today. Possession means to own something. 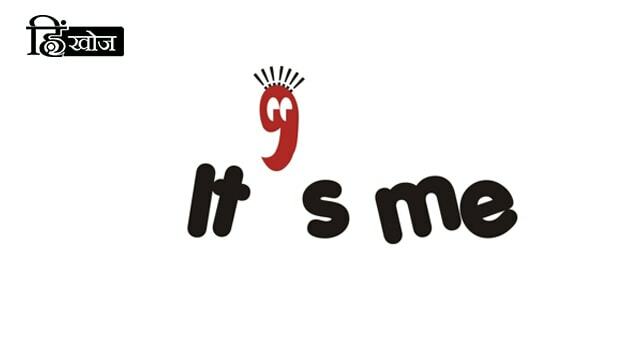 We always use an apostrophe to show that a thing or person belongs or relates to someone or something. The only time an apostrophe is used to show plurality is with single alphabets or numbers. • There are two F’s in the word ‘JIFFY’. • Her phone number has five 9’s in it. • How many P’s are there in HIPPOPOTAMUS? Well, that’s quite about the basic uses an apostrophe. 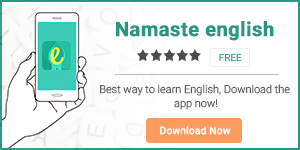 To learn more about better writing and communication skills, download our app Namaste English.